Were you complaining of Samsung phones recently? In past year or two the Korean giant has been listening to customers and from Galaxy Alpha to Galaxy S7, we see a lot of improvements and these changes comes from what users have to company. Now the company has launched an app named as Samsung Members through which it will be offering extraordinary support service to customers but presently limited to few countries. It will soon extend to international market to cover up as many countries as possible. The ‘Samsung Members app’ is the one app for everything related to Galaxy phones, that also includes tablets. So if you are having any problem, you can troubleshoot your device. 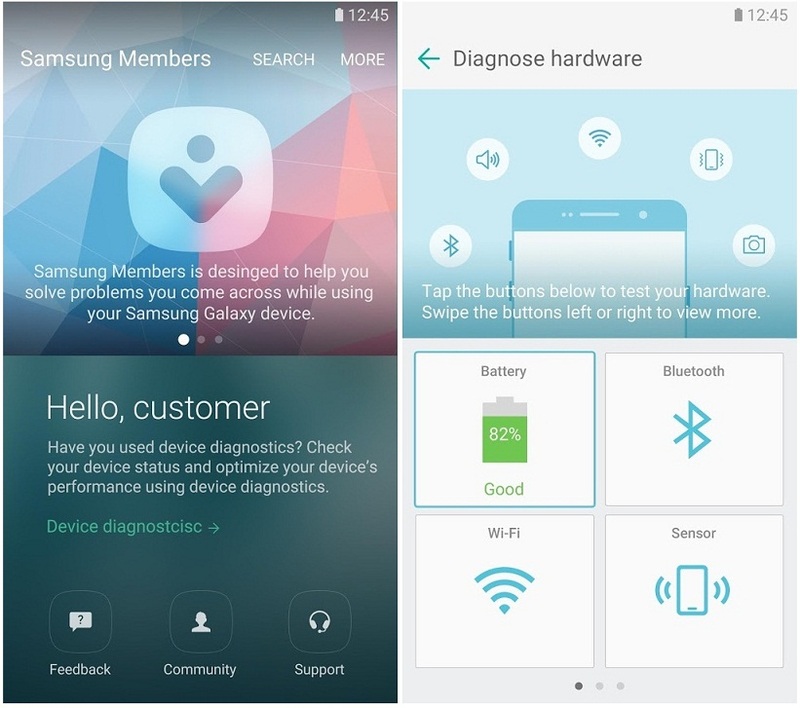 Using the Samsung Members app you can easily run several diagnostics task relating to Battery, WiFi, performance, heating or any other technical issue which you can resolve by yourself. 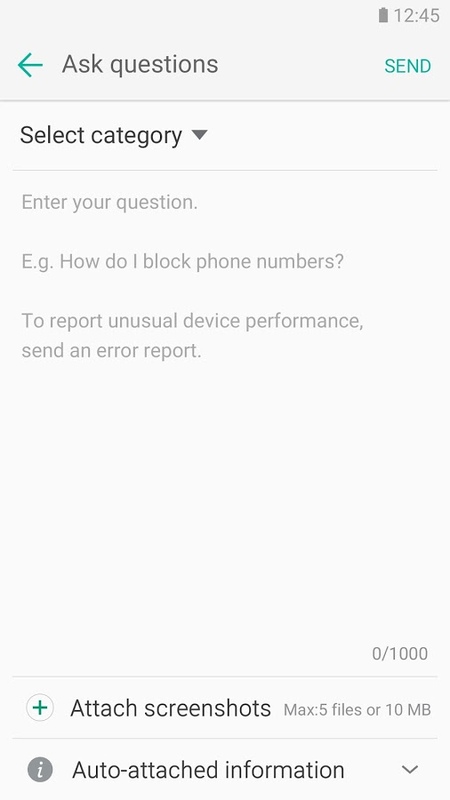 Samsung says that they will put live help support. 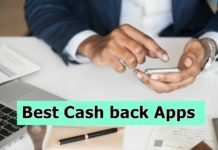 Through this app, Samsung hopes to retain it’s loyal customers moving to other OEMs, mostly the cheap and attractive Xiaomi, Huawei or any other Chinese manufacturers. The app will also include a community through which people can provide message boards. Samsung also plans to brings out various benefits like offering coupon, running regular contests to keep user engaged on the app. 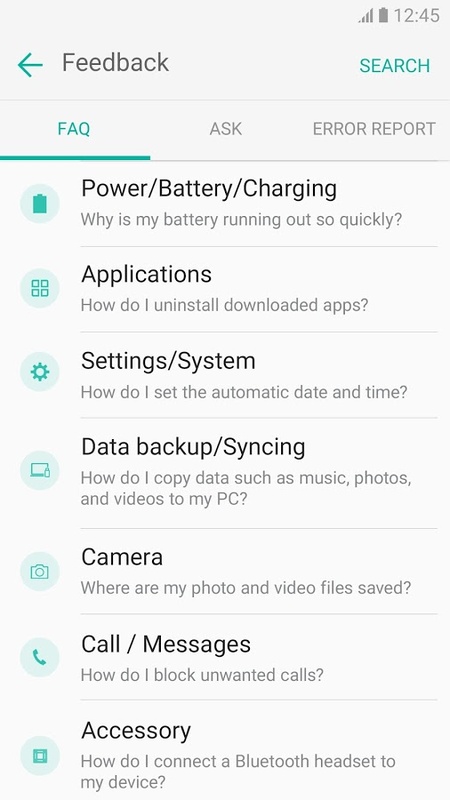 The Samsung Members APK serves an alternative installer if you are unable to download the official app from Play Store.